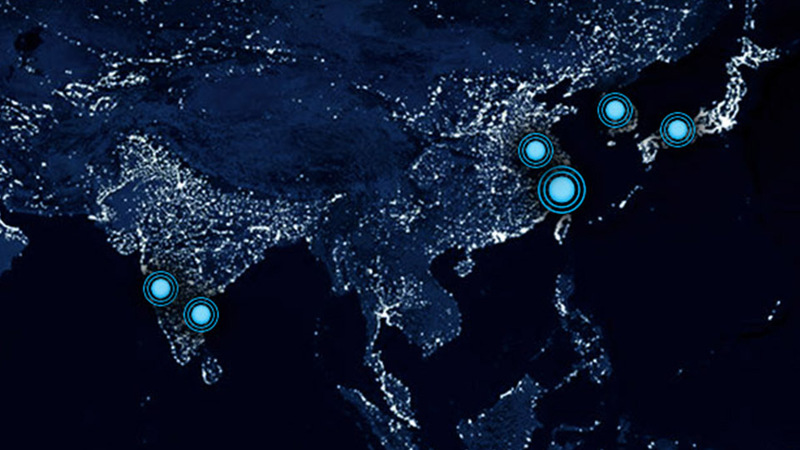 The DURA manufacturing and technology footprint continuously evolves to provide customers with exceptional local and global-platform support. Successful application of these principles consistently drives measurable improvements in quality, on-time delivery, employee safety, financial returns, customer satisfaction and new market opportunities. Schedule your visit to a DURA world-class facility and experience the award-winning results of DOS 2.0 first hand. 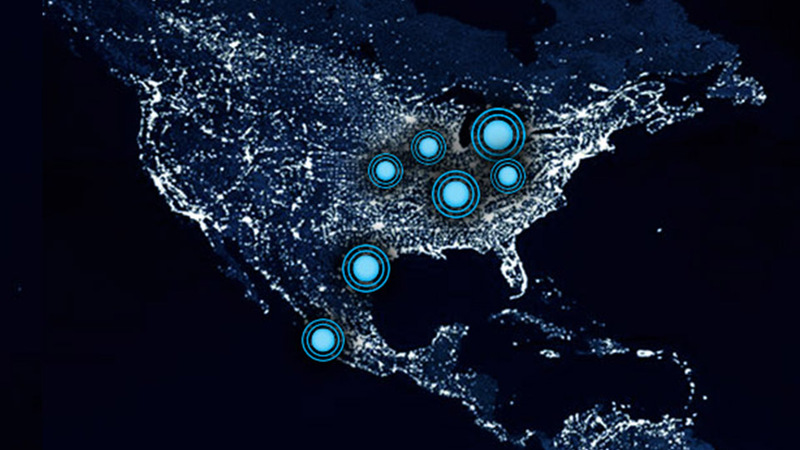 North America is the home of DURA headquarters, based in Auburn Hills, Michigan, USA. 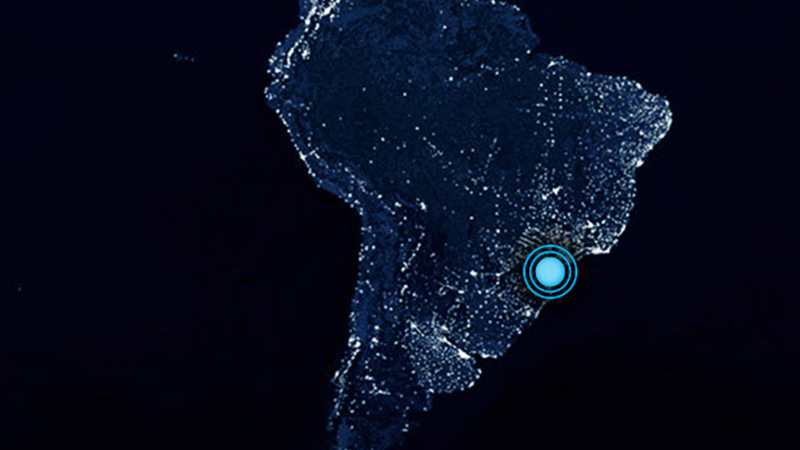 Central to our customers, we operate state-of-the-art facilities in the United States and Mexico including Illinois, Michigan, Missouri, Tennessee, Matamoros, Monterrey and Querétaro. Our North American sites are consistently recognized by customers for exceptional quality and customer service. Our most recent expansion in North America is a state-of-the-art electronics site opened in 2017 to manufacture printed circuit boards for DURA mechatronics and advanced driver assist systems (ADAS). Europe represents DURA’s largest market segment, representing approximately 50% of company sales. Since 1999 we have manufactured our complete portfolio of products for the worlds top automotive brands. From the hand-crafted grills for Rolls Royce in Germany, to lightweight aluminum structures in the Czech Republic. 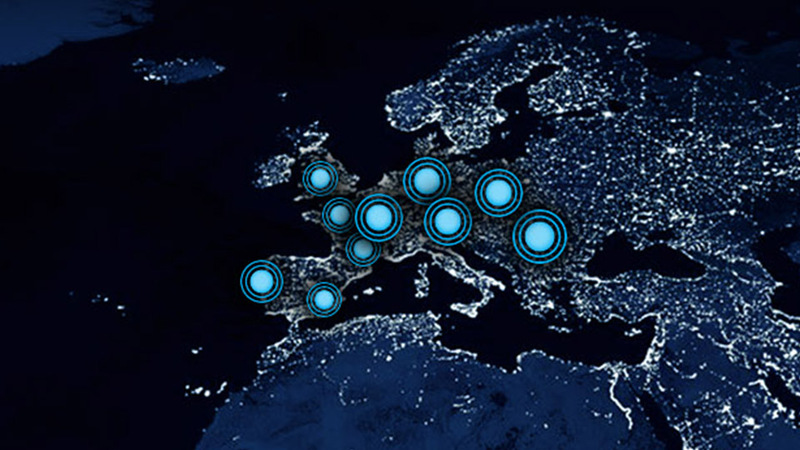 All DURA European sites are managed through the rigorous principles of the DURA Operating System (DOS 2.0). Our Birmingham, United Kingdom site has repeatedly received top recognition for World Class Manufacturing and People Skills development in the prestigious MX awards competition.